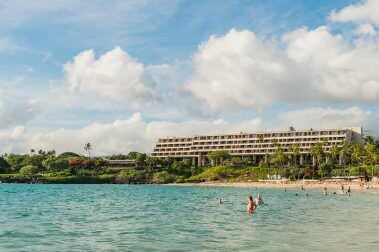 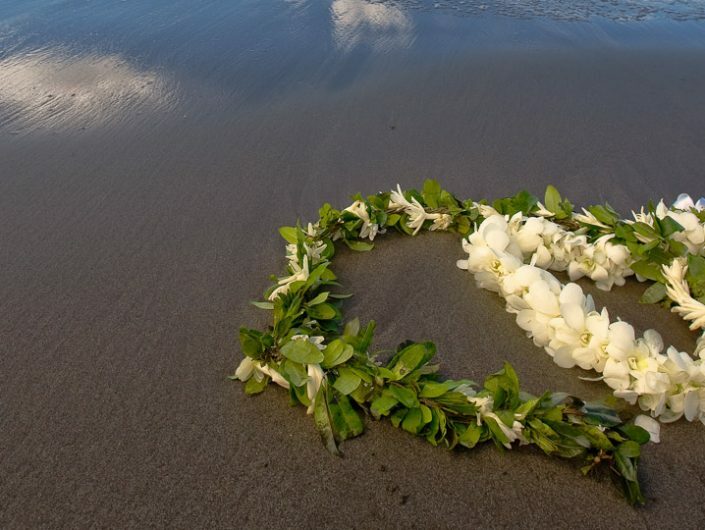 An idyllic and memorable experience for all involved, a Hawaii wedding is a dream come true for any couple. 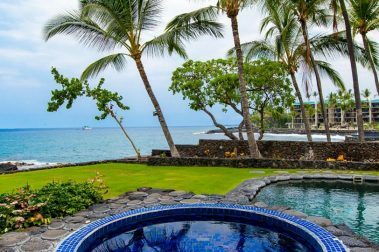 For all the best big island wedding locations, Big Island Guide has got you covered. 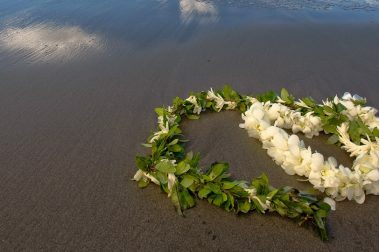 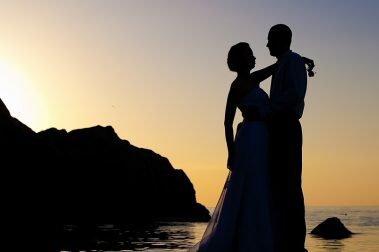 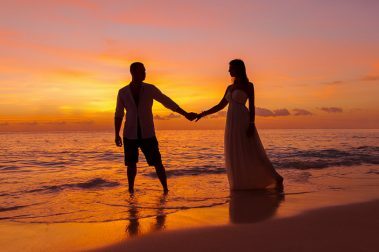 From lavish and extravagant ceremonies to humble beach-side gatherings, our articles cover the best big island wedding locations, suggestions on how to make that dream wedding come true, and tips for the big day. 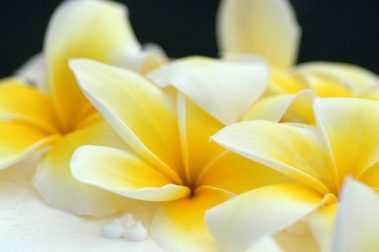 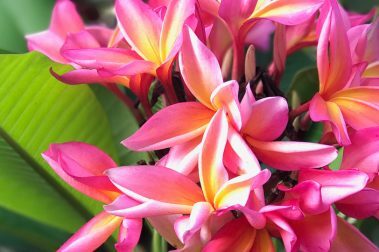 The perfect location for a tropical Hawaiian wedding ceremony, Nani Mau Gardens Weddings offers a remarkable setting for your special day. 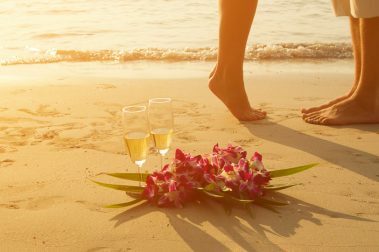 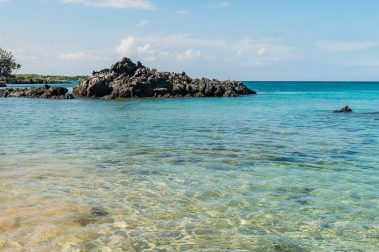 There’s a lot of planning to undertake when hosting a Hawaii wedding, our guide can get you started in the right direction. 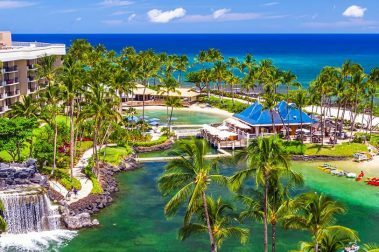 From scenic beachside backdrops to luxury resort venues, there’s no shortage of possibilities for your Big Island wedding. 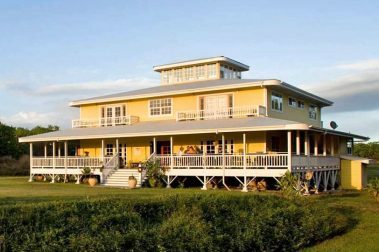 These venues won’t disappoint. 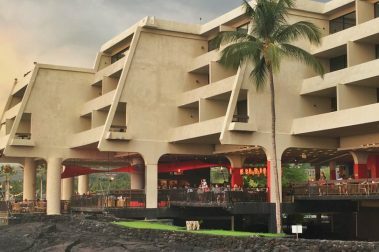 Known for its reliability in event hosting, the Wainaku Executive Center Wedding Venue offers plenty of space and features for your special day. 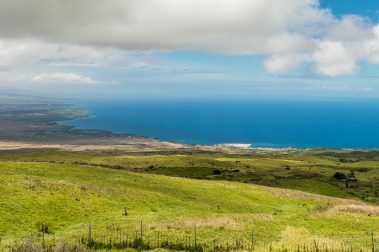 A gorgeous rural setting that offers incredible options for a destination wedding, Kahua Ranch Weddings should be at the top of your list. 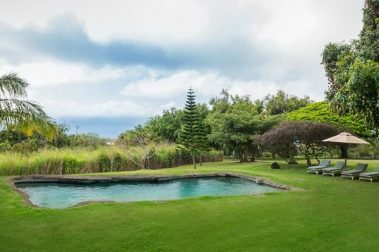 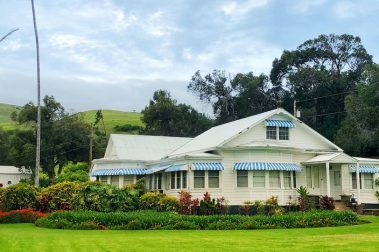 Among the highest-rated wedding venues on the Big Island, the Historic Anna Ranch Wedding Venue promises a setting and wedding experience unlike any other. 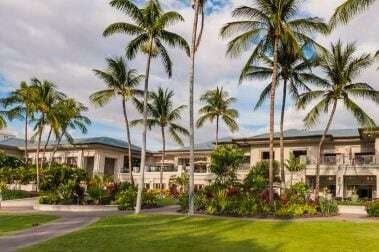 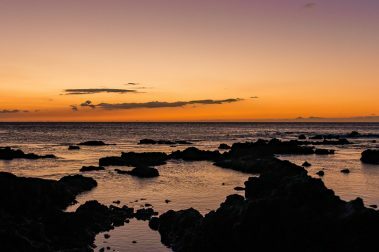 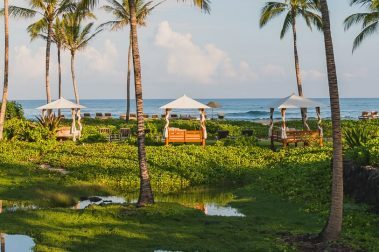 Set against one of the most iconic sunset locations on the Big Island, the Sheraton Kona Resort’s wedding services are among the best in Hawaii. 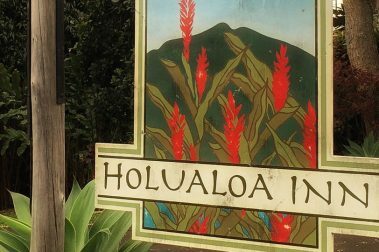 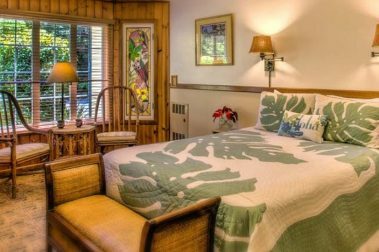 A historic, beautiful establishment, the Kilauea Lodge is one of the best destinations to call home during a Big Island vacation.